Accurate quantitative methods are needed to determine the amount of transgenic material in ingredients and comply with labelling GMO thresholds. Quantitative real-time PCR methods are usually applied for GMO quantification, but since a few years, digital PCR (dPCR) has been described as a potential alternative by quantifying DNA molecules directly without any standard curves. In this study, the performance of dPCR to quantify 9 GM-soya events and 15 GM-maize events was assessed. Following GMO validation guidelines, the trueness and precision were determined on high, medium and low levels of transgenic content. Results showed biases below ± 25% and satisfactory precision data. Limits of quantification were determined for each GM-event and were between 12 and 31 target copies. The reliability of GMO quantification by dPCR was further confirmed by analysing several proficiency test samples. Overall, dPCR showed accurate and precise GMO quantification on all the tested GM-events, from high to low transgenic amount. With its ease-of-use, dPCR was found to be an appealing alternative technology for routine GMO testing laboratories. The authors would like to thank Pia Scheu and Cyril Dubuck from Bio-Rad for their technical and scientific support during our study. Quan PL, Sauzade M, Brouzes E. dPCR : a technology review. Sensors. 2018. https://doi.org/10.3390/s18041271. Ren J, Deng T, Huang W, Chen Y, Ge Y. A digital PCR method for identifying and quantifying adulteration of meat species in raw and processed food. PLoS One. 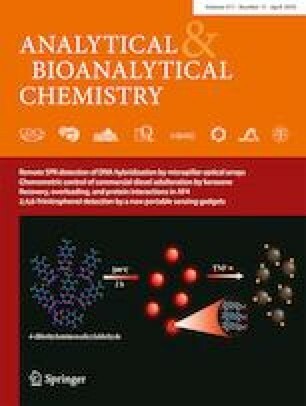 2017. https://doi.org/10.1371/journal.pone.0173567. GMOMETHODS. EU Database of Reference Methods for GMO Analysis. 2018. http://gmo-crl.jrc.ec.europa.eu/gmomethods/. Accessed 16 February 2018. ERM, European reference materials. Application note 4: use of certified reference materials for the quantification of GMO in food and feed. 2006. https://ec.europa.eu/jrc/sites/jrcsh/files/erm_application_note_4_en.pdf Accessed on 26 January 2018. ENGL, European network of GMO laboratories. 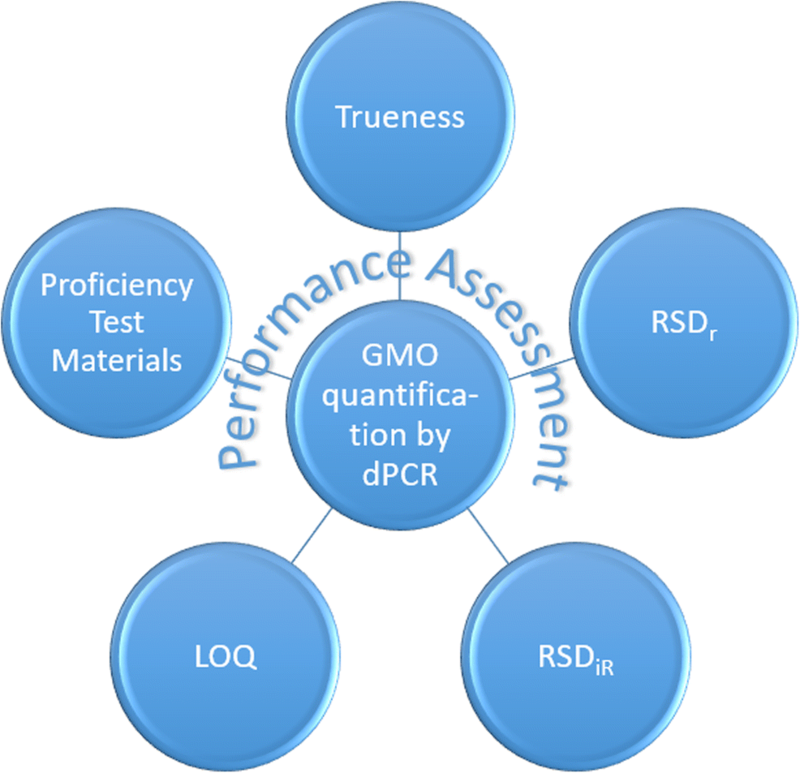 Definition of minimum performance requirements for analytical methods of GMO testing. 2015. http://gmo-crl.jrc.ec.europa.eu/doc/MPR%20Report%20Application%2020_10_2015.pdf Accessed on 26 January 2018. Majumdar N, Wessel T, Marks J. Digital PCR modeling for maximal sensitivity, dynamic range and measurement precision. PLOSone. 2015. https://doi.org/10.1371/journal.pone.0118833.